Many of us simply know better. 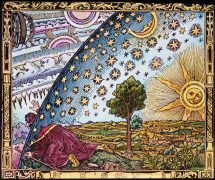 We know that humanity grows by leaps and bounds and is often driven by the clarity brought forth by the contrast of what does not work. More importantly, we are discovering that collective consciousness is beginning to be understood as the power of the people grounded into their truest nature for which unity (resonance) is a natural outpouring! Even more so, as we learn how to become intentional; as we learn how to become a conscious collective, as we learn how to become innately powerful, we become exponentially contributive. This means we are finally learning how to intentionally partner with Innate Intelligence and become “usefully influential.” This is how we make the world a better place! 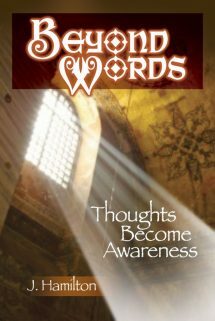 we learn how to naturally “allow” Innate Intelligence to flow through us delivering solutions to the naivete of our past and the damage we have done. 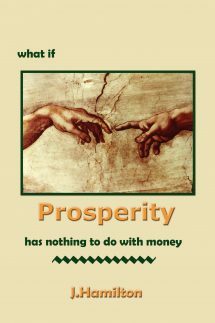 Luckily, the world is held together by the cheapest of glues, i.e., man-made fear and doubt, as well as a bit of ignorance and greed with a little bit of manipulation sprinkled in. And with a bit of intentional visioning, Intentional Allowing and intentional partnering with Source, we can shift the world into its next evolutionary expression right under our very noses — for the ride of our lives, I might add. 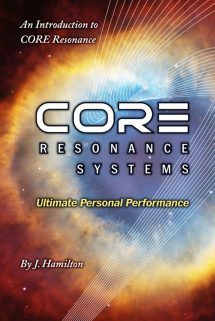 CORE Resonance is dedicated to the above and encourages your intentional participation and support for making the world a better place. 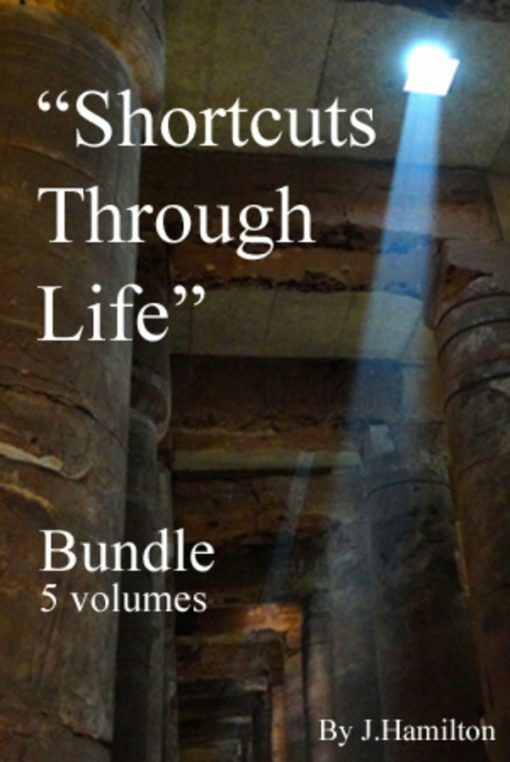 Introducing five (5) eBooks and corresponding audios by author and visionary J.Hamilton in the “Shortcuts Through Life” Series. Hint: See Premise V: The Maharishi Effect and Premise IX, The Map of Consciousness found in The Twelve Premises of CORE Resonance Colonies. Order now and save big on the “Shortcuts Through Life” Series!